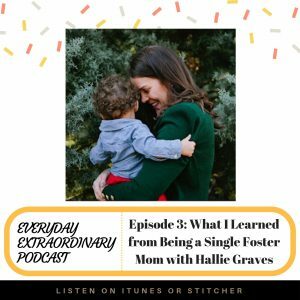 My guest today is the extraordinary Hallie Graves. She’s served in the foster care community for the past 17, including being a single foster mom for the last 13 months. 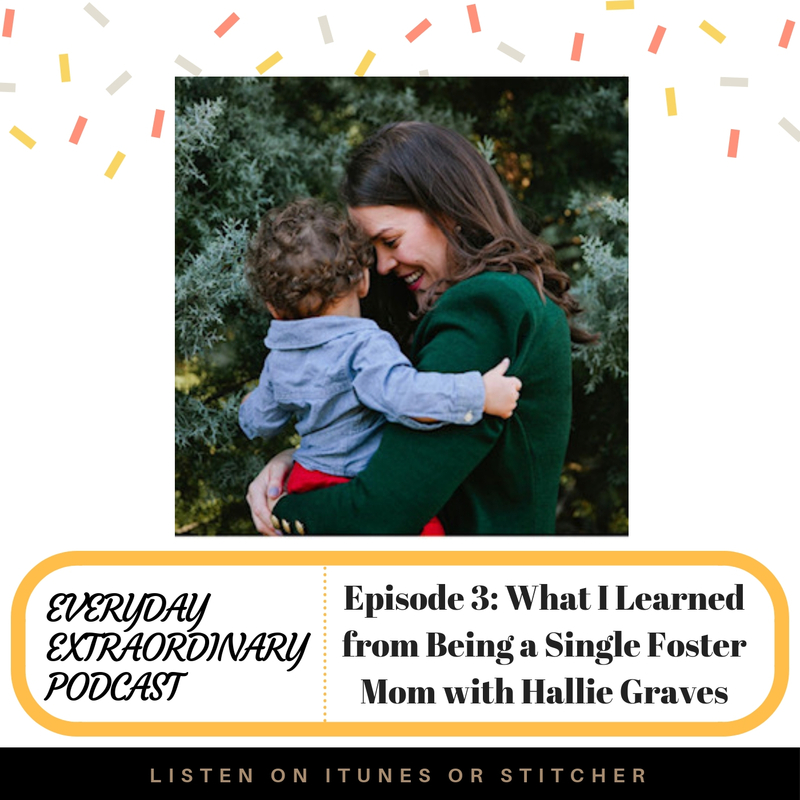 Her efforts in the foster care community are amazing and it really encourages the listener to find out ways to be involved even you don’t feel called to being a foster parent. She’s amazing and you’re going to be so inspired by this amazing woman! If you’re looking to eliminate toxic chemicals from your home, you need to closely examine the cleaners you are using. That’s why I love Branch Basics. These amazing cleaning products based with water and their chemical-free concentrate, can clean everything from bathrooms to windows, and you can have peace of mind knowing they are safe for your family. 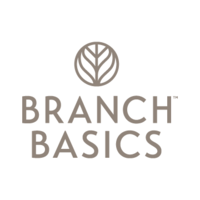 My listeners can get 15% off a Starter Kit by going to www.branchbasics.com and enter EMP at checkout. Myro is a natural deodorant that works! 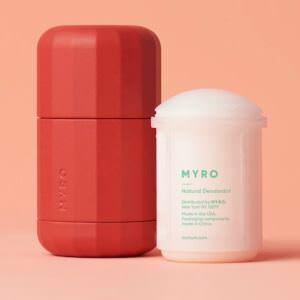 I have been using Myro for two months now and have loved the coverage, the scent, and the easy, refillable canister. Myro makes it simple for you to go natural. To try it out and for 50% off your first order, go to MyMyro.com/ee and use promo code: ee. That means you can get started for just $5. I’d love to hear what you think! Hello Fresh is a meal delivery service, saving you time, money, and the hassle of meal planning. I’ve used Hello Fresh MANY times before, and I have loved using this on busy weeks. They have a great selection of options based on your dietary preferences. This time I did Veggie, and it made cooking for my husband much easier. For $80 off your first month, go to www.hellofresh.com/EMP80 and enter EMP80 at checkout.